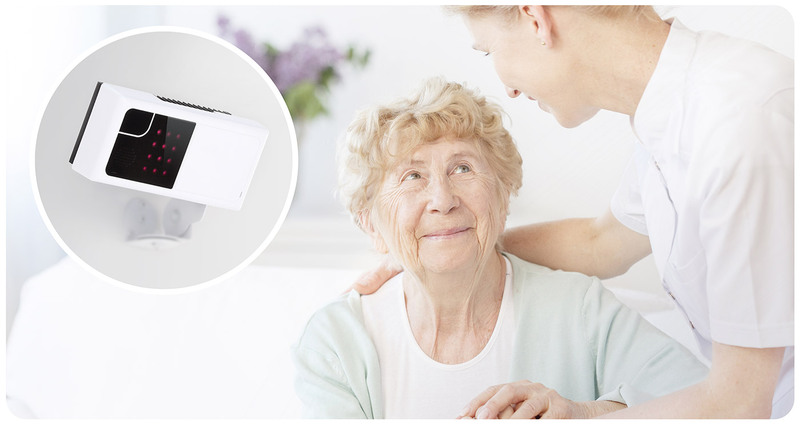 RoomMate offers solutions and products for anonymous and effective supervision of residents in nursing homes, assisted living facilities and private homes. Alarms are automatically raised for a number of critical situations such as if a person falls. RoomMate is being used in municipalities across Norway and the feedback is very positive. The experience of operational installations is that RoomMate provides both economical savings and better service for the users. RoomMate – the solution for anonymous remote supervision!